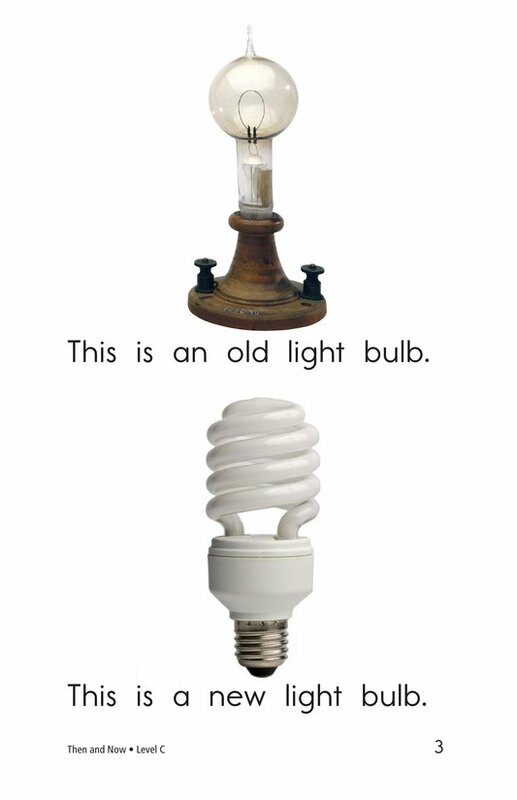 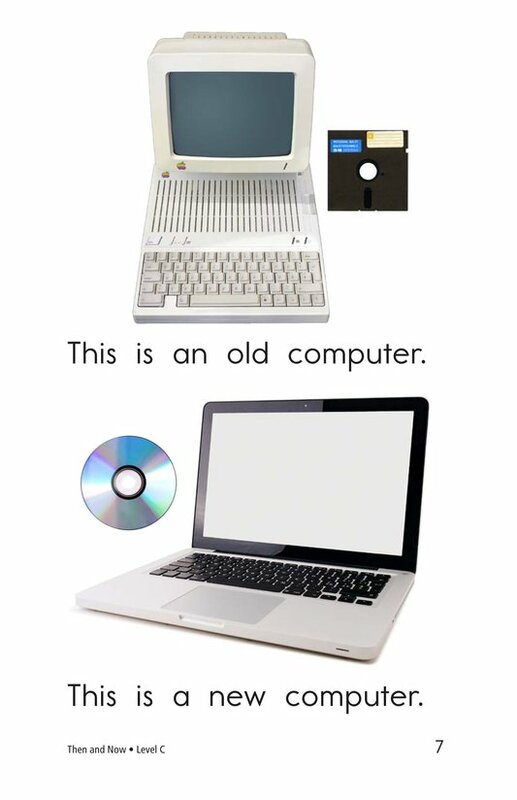 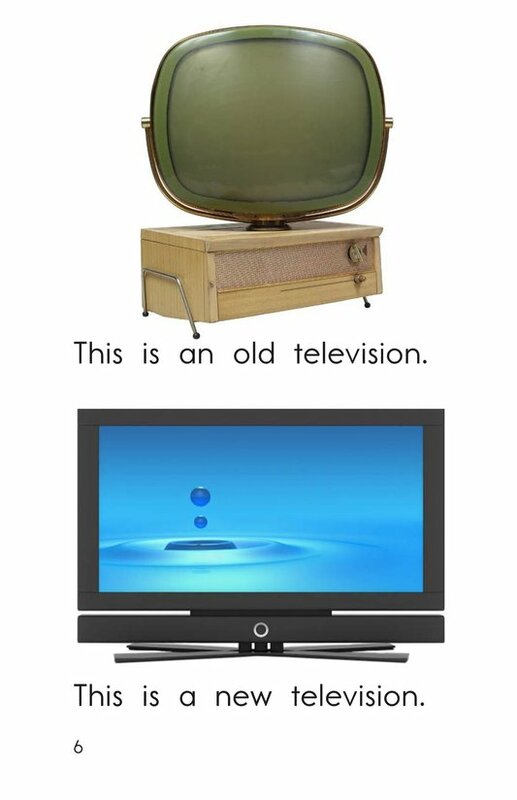 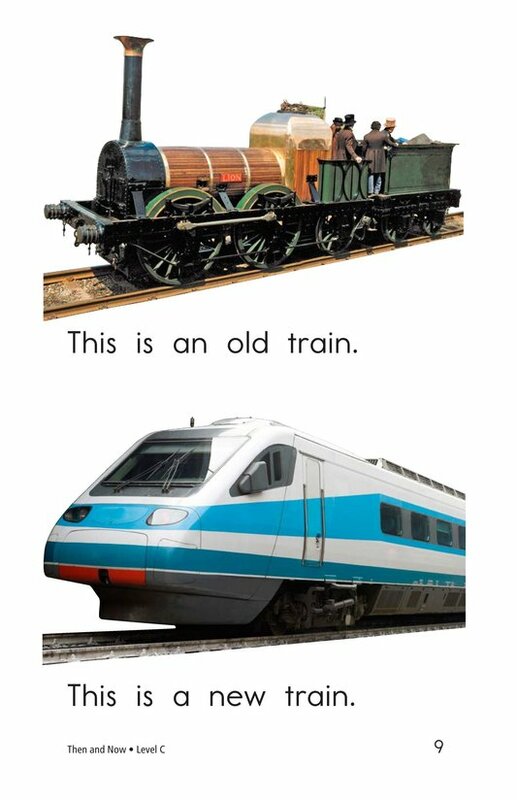 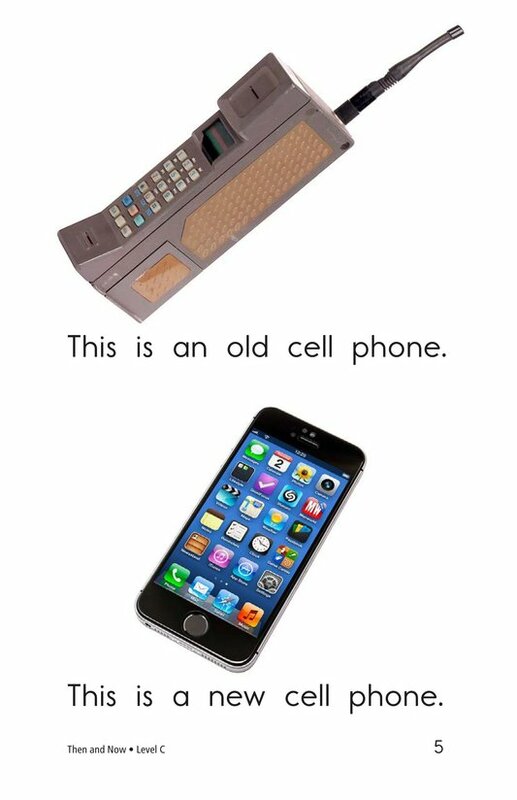 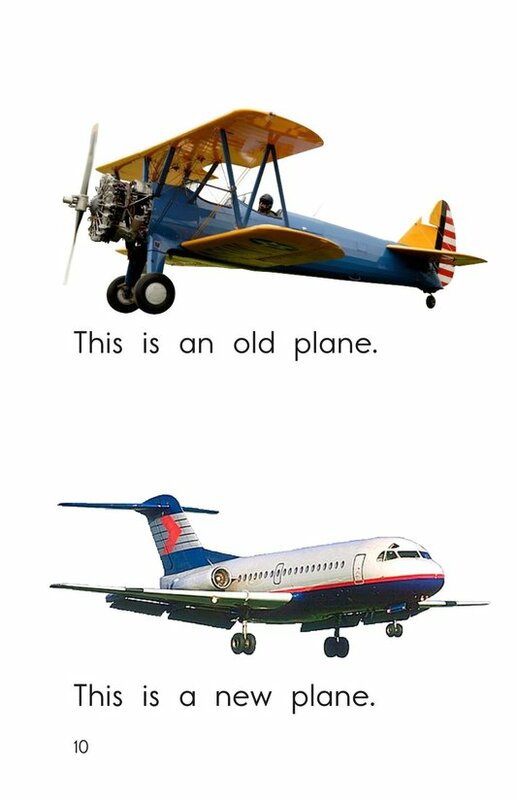 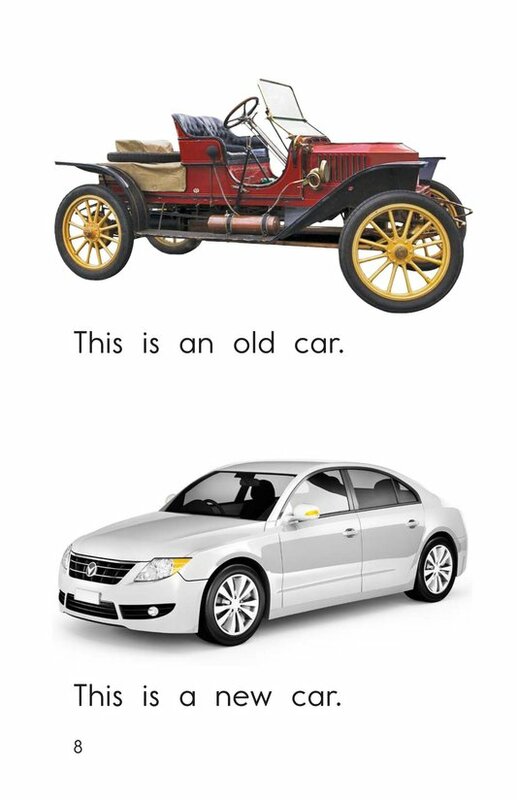 Things change over time, and technology and transportation devices have changed the most! 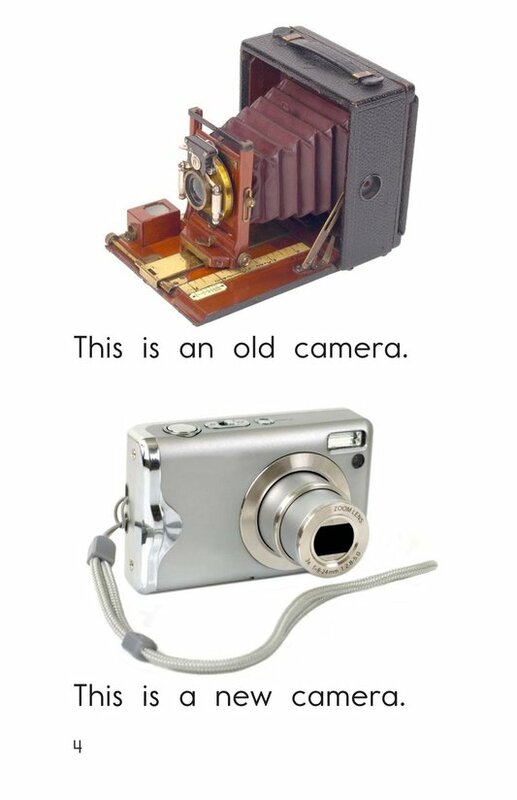 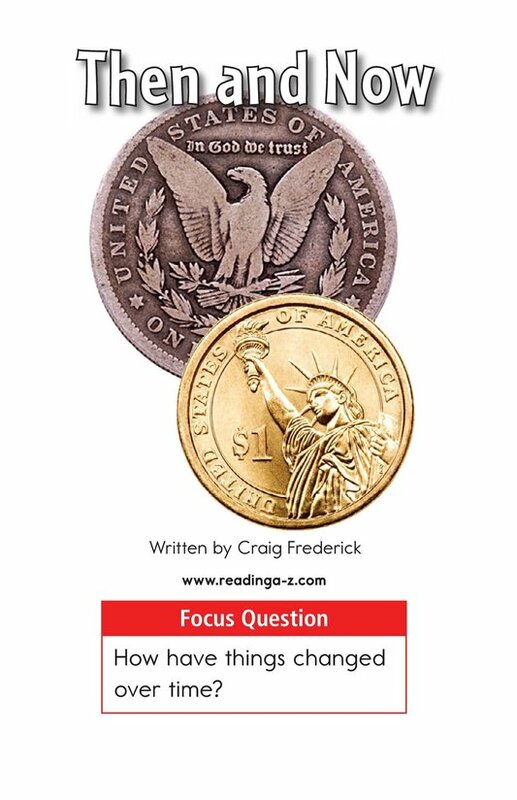 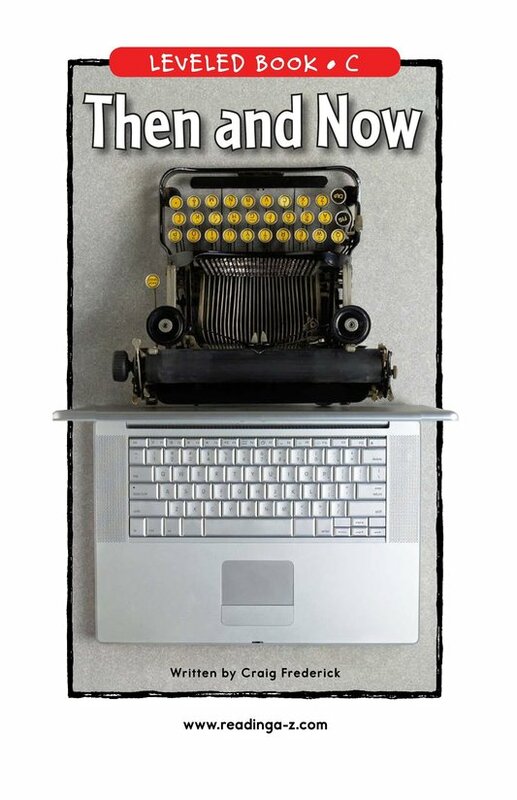 Then and Now is a supportive text with accompanying photographs that will focus students' attention on the dramatic changes of items over time. 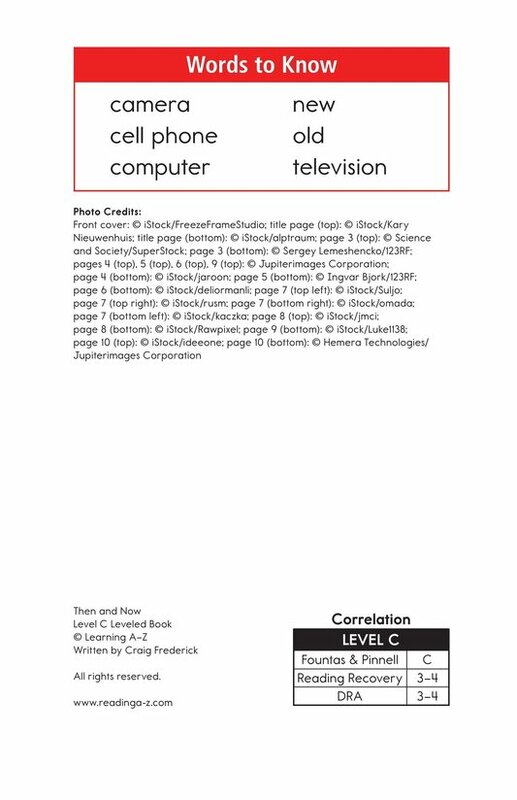 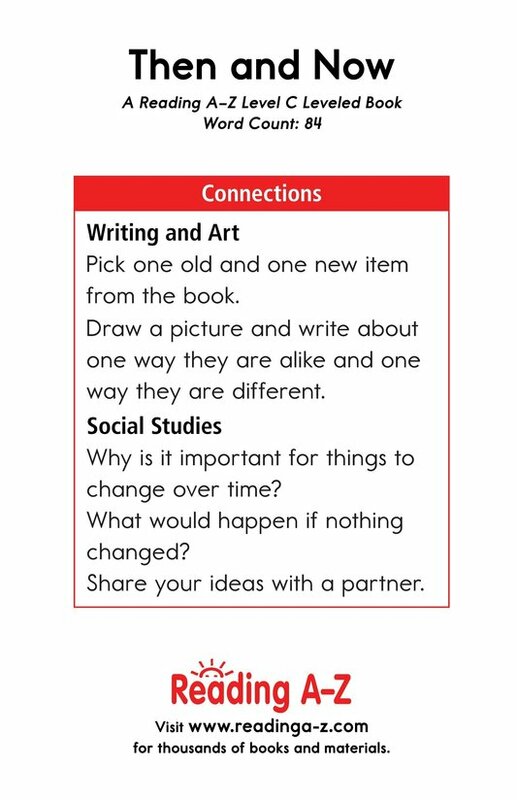 The book can also be used to teach students about connecting to prior knowledge and how to compare and contrast within a text.